This book provides readers with a practical guide to web development using Django with a walkthrough of the steps involved in getting their first web applications up and running, as well as deploying them to a web server. 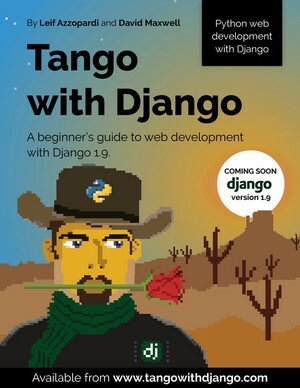 Leif Azzopardi wrote:The aim of this book is to provide you with a practical guide to web development using Django 1.7. The book is designed primarily for students, providing a walkthrough of the steps involved in getting your first web applications up and running, as well as deploying them to a web server. This book seeks to complement the official Django Tutorials and many of the other excellent tutorials available online. By putting everything together in one place, this book fills in many of the gaps in the official Django documentation providing an example-based design driven approach to learning the Django framework. Furthermore, this book provides an introduction to many of the aspects required to master web application development. 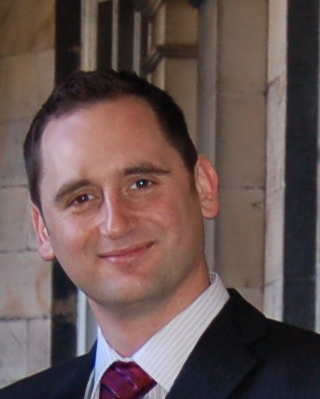 Leif Azzopardi is a Researcher of Information Access and Retrieval and Senior Lecturer of Web Application Development in the School of Computing Science at the University of Glasgow. His research interests are focused on Information Retrieval and Search Engine Technologies. 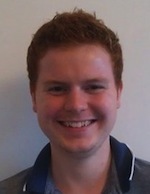 David Maxwell is currently a PhD candidate and member of the Information Retrieval group in the School of Computing Science at the University of Glasgow. His research interests are Information Retrieval, Human Computer Interaction, and Economic Models of Search and Interaction.